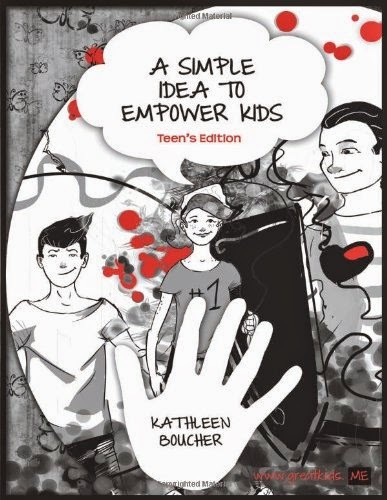 "A Simple Idea to Empower Kids: Teen's Edition" is written to empower pre-teens and older. It teaches pre-teens to believe in themselves, to have enough confidence to overcome bullying. It teaches the law of attraction so simply that they can start using it right away to attract their goals and dreams. It will give them the confidence and internal strength to make better choices. And is that not what it is all about, the choices we make in life? Let us empower our kids to be the best they can be. 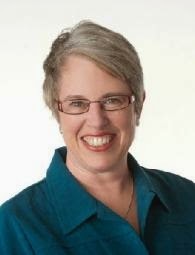 As a parent, Kathleen Boucher wanted her two kids to be happy and confident. 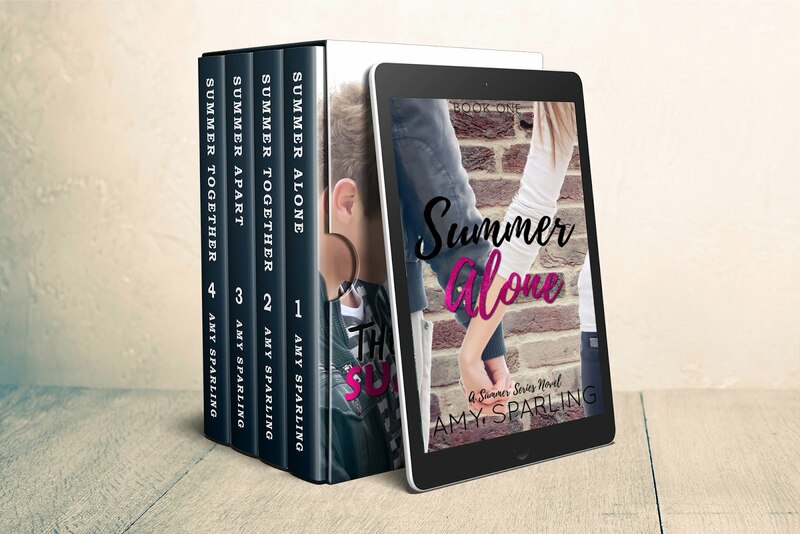 For over fifteen years she has taught her two kids to follow the three principles in A Simple Idea to Empower Kids: Teen Edition with great success. Her mission is to inspire and motivate kids to follow their dreams.